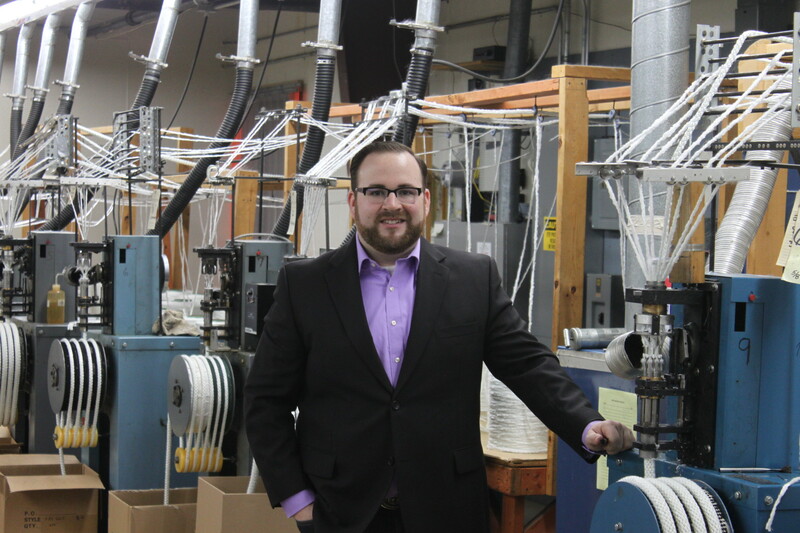 Faces of Trade: Gaskets, Inc.
Gaskets, Inc. is a small manufacturer and cut and sew specialist based in Rio, Wisconsin. We make custom seals and solutions for high and low temperature environments with a focus on tadpole seals, expansion joints, flex ducts and fiberglass ropes and tapes. All of our manufactured goods are USA made in our Rio, WI facility. At Gaskets, Inc. we’ve only been exporting for a few short years, but in that brief time we’ve already enjoyed rapid growth in our international sales. Currently, we are exporting to nearly 15 countries including Canada, Mexico, India, Japan, Brazil, China, Argentina, Indonesia, Israel, and New Zealand, among others. We started exporting proactively in 2015, and doubled our growth of exporting in 2016 and 2017, with exports accounting for nearly 10% of our company’s total revenue by the end of 2017. Continued and new free trade agreements will help our business become competitive in two main areas: the first is removing tariffs and taxes that allow us to become price competitive with local companies overseas, and the second is creating a level playing field which simplifies the complicated process of exporting goods. Thanks to NAFTA, exporting to Canada and Mexico is very simple, but we find significant difficulties and challenges in exporting to countries where we don’t have free trade agreements. Policymakers in Washington should focus on new free trade agreements to help us compete with companies around the world so we can sell to new markets and new consumers. Thanks to NAFTA, exporting to Canada and Mexico is very simple, but we find significant difficulties and challenges in exporting to countries where we don’t have free trade agreements.